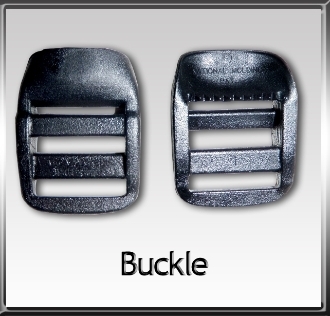 Mega Duck Bill Buckle tention lock buckle with teeth, This buckle is for 1" webbing. Makes perfect strap clamps and tie down straps. Military, rated @ 350lbs breaking point.